Subaru Rally Tasmania’s impressive debut on the CAMS Australian Rally Championship calendar has seen it named the ‘Outstanding Event’ for 2018 at the Launceston Chamber of Commerce 2018 Business Excellence Awards. The event, based in the heart of Launceston, drew plenty of local support, with crowds flocking to the rally in impressive numbers, including Friday night’s popular Super Special Stage. Subaru Rally Tasmania Event Manager Graham Malcolm said everyone involved in the event was proud to claim the award. “It is great to announce that Subaru Rally Tasmania and our partners have been able to create such a successful event which has gone on to be recognised by our peers in such a fantastic way,” Malcolm said. The service park for the event was located within the heart of the City of Launceston at the impressive Inveresk Precinct, which is also home to UTAS Stadium, Queen Victoria Museum and Art Gallery and University of Tasmania. This key location bought rallying to the heart of the city. 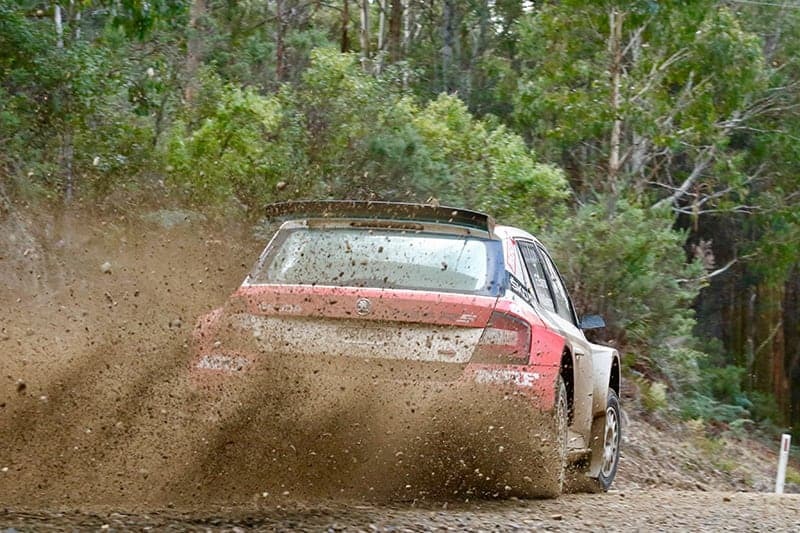 “The City of Launceston have been a very enthusiastic supporter of the event and it is fantastic that we have been able to bring Australian Championship rallying to the city,” Malcolm added. 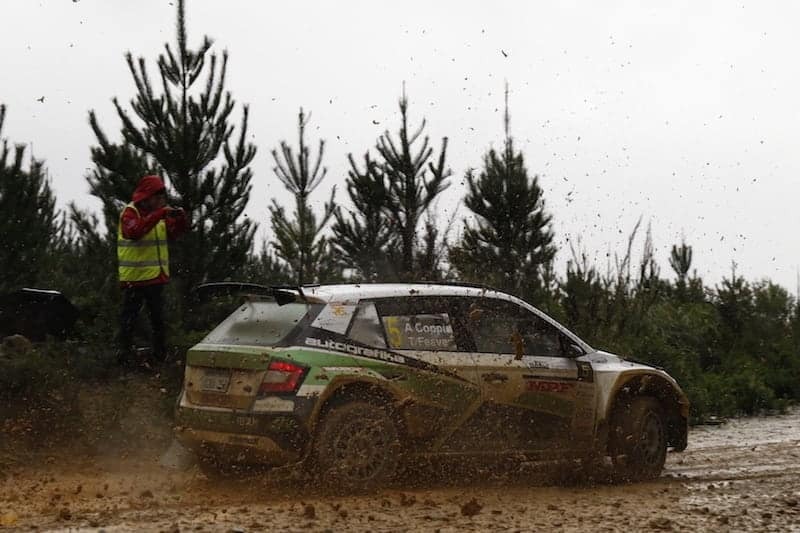 The Launceston Chamber of Commerce 2018 Business Excellence Awards provide an opportunity for organisations, such as Subaru Rally Tasmania, to gain exposure and recognition while celebrating business excellence within the state.